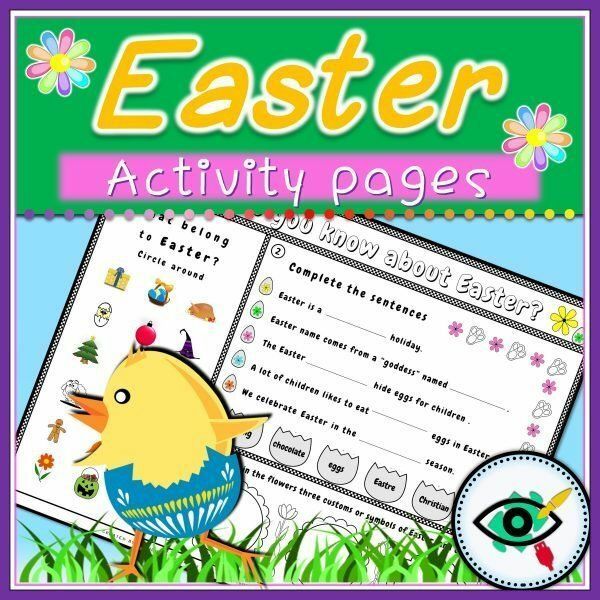 Would you like a fun and educational activities for Easter? 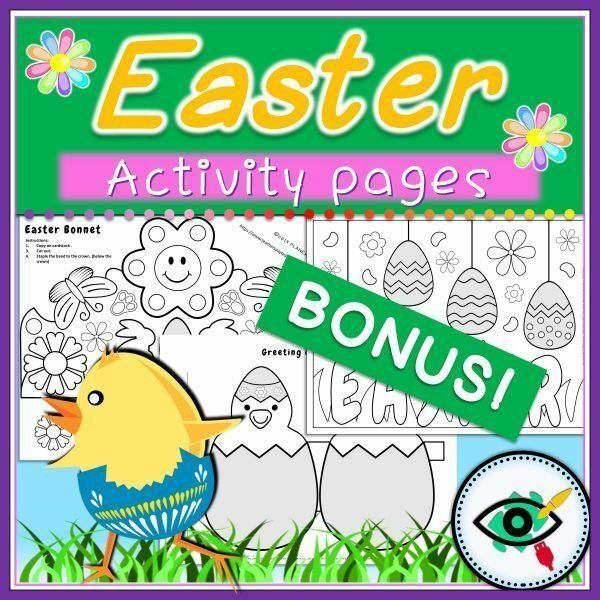 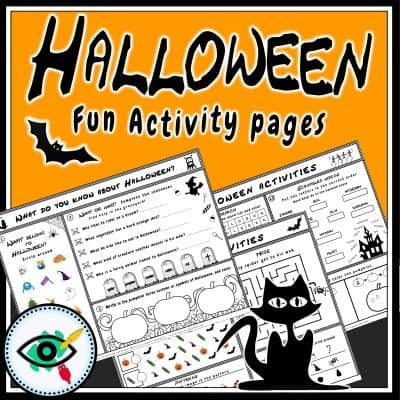 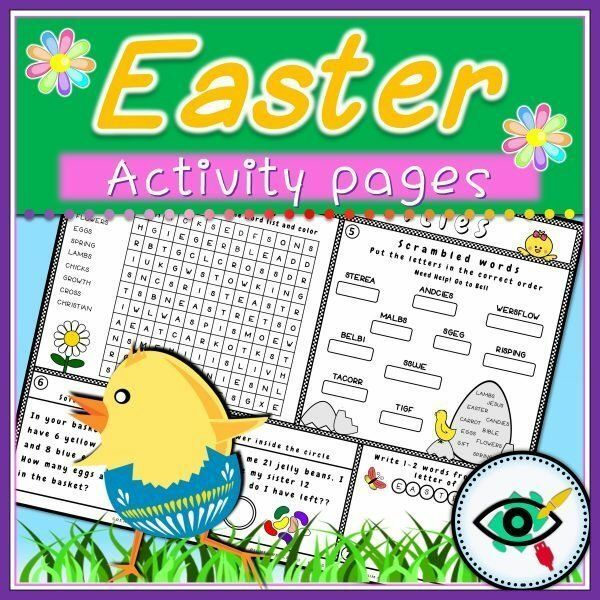 With this product you get 18 Activities with Easter symbols and customs, vocabulary and math activities + answers. 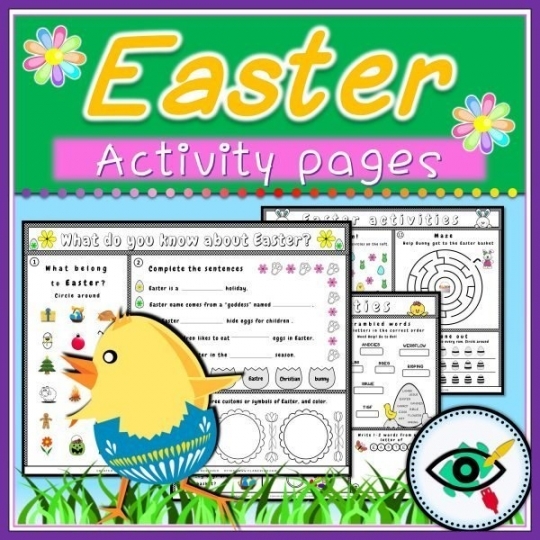 Compacted with less paper to print! 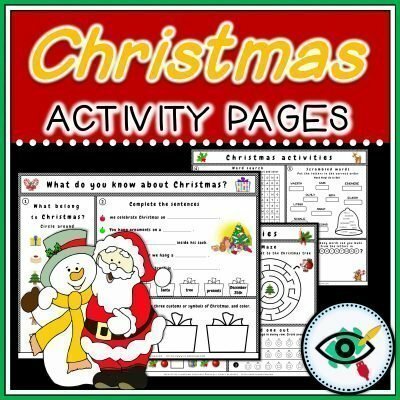 – 2 Answers key pages.